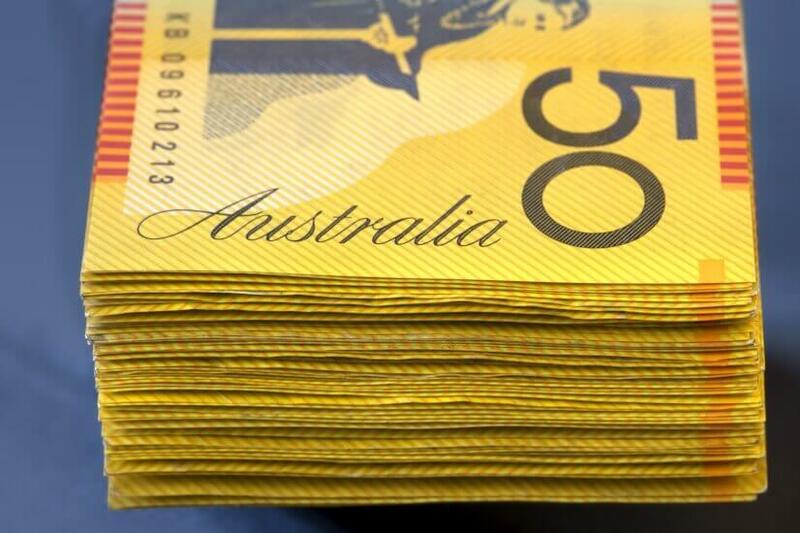 The performance of the Australian pension system has slipped for the third year in a row, but is still sitting higher than the vast majority of other countries. According to Mercer’s annual global pension index, Australia’s overall score is 77.1 with a B+ grade. However, in 2014, Australia’s score was 79.9, with Mercer attributing the slide to a “reduction in the household saving rate” and the inclusion of a new measurement in the report pertaining to economic growth. Mercer suggested Australia introduces a requirement that “part of the retirement benefit must be taken as an income stream”. Further, the score could be improved by promoting labour force participation among older workers, considering a pension age increase as life expectancy does, and minimising the ability for older workers to access private pension plans to no more than five years prior to age pension eligibility. Breaking it down into the three values by which pension systems were measured, Australia was strongest in ‘integrity’ (85.7) but weakest in terms of ‘sustainability’ (73.0). The ‘adequacy’ of Australia’s pension system scored 75.3. Adequacy was a measurement of the base level of income provided and the net replacement rate for median-income workers. The replacement rate is a measurement of the retiree's saving pool as compared with lifetime earnings. The matter of an ageing population means the sustainability measure is especially important, Mercer said, identifying the ratio of older dependants, the state pension age, phased retirement opportunities and labour force participation rates as areas of measurement. It also considers the coverage of the private sector pension system, the level of funding and value of assets and government debt. Integrity focuses on “the overall pension system” but particularly the funded schemes “normally found in the private system”. This value measures the “role of regulation and governance, the protection provided to plan members from a range of risks and the level of communication provided to individuals”. Finland, the Netherlands and Norway outperformed Australia in integrity, while Denmark and the Netherlands were the only countries to perform better than Australia in terms of sustainability. However, Australia was lowest down the ladder when it came to adequacy, sitting behind Denmark, France, Germany, Ireland, the Netherlands, and Norway. While no country received an overall grade of A (signifying a score of greater than 80), Denmark and the Netherlands pipped Australia with indexes of 78.9 and 78.8 each. An A grade system is defined as one that “delivers good benefits, is sustainable and has a high level of integrity” and a B or B+ grade system “has a sound structure with many good features but has some areas for improvement that differentiates it from an A-grade system”. The USA, UK, France, Italy, Germany, Malaysia, and Colombia all made appearances in either C or C+ while the D grade was populated by Indonesia, South Korea, South Africa, China, Mexico, India, Japan, and Argentina. Argentina had the lowest score, 38.8. However, this score reflects an improvement of 1.1 over 2016. “Pension systems around the world, whether they be social security systems or private sector arrangements, are now under more pressure than ever before,” said senior partner at Mercer and lead author of the report, Dr David Knox. Highlighting low growth/low interest economic environments, Dr Knox said this combination can reduce the impact of compound interest. Continuing, he warned that the “increasing prevalence of defined contribution schemes and the related increased responsibility on individuals to understand the new arrangements” were placing pressure. The “lack of easy access to pension plans” due to “informal labour markets or the growing importance of ‘gig employment’” is another cause for concern while the prevalence of government debt in some countries can negatively impact the efficiency of pay-as-you-go systems. Dr Knox said: “Many of the challenges relating to ageing populations are similar around the world, irrespective of each country’s social, political, historical or economic influences. How can we depoliticise the pension debate?